Family owned and operated, River Net Computers is a professional computer service company, which provides Residential and Business IT solutions, network security solutions, technical assistance, graphic & web design, hardware repairs & installation & much more. 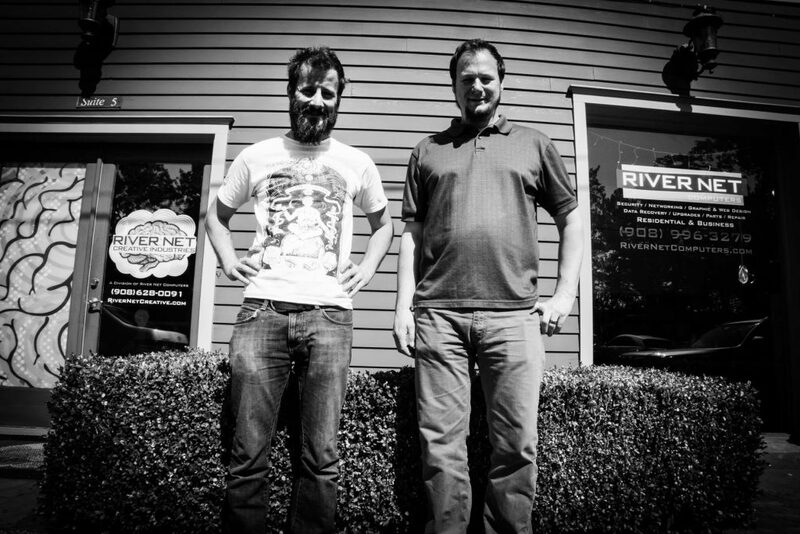 River Net Computers was founded in 2010 by brothers James and Dave Cahill in the beautiful town of Frenchtown, located in Hunterdon County, New Jersey. From virus removals and complete system optimizations to networking & security, River Net Computers‘ CompTIA A+ certified technicians can help determine the best solution for you or your business. We also offer FREE DIAGNOSTICS so that we can properly determine the best and most cost effective solution for you. River Net Computers also offers a wide variety of Art & Design services such as Web Design & Hosting, Graphic Design, Logo Design and Printed Promotional Materials. Let River Net Computers help with the development of your artistic and visual ideas. Visit us in person at store front located at 10 Bridge St., Suite #6, Frenchtown, NJ, or contact us by phone at (908) 996-3279. You can also e-mail our office staff at info@rivernetcomputers.com. We offer both residential and business services, so contact us today and let us know how we can help!